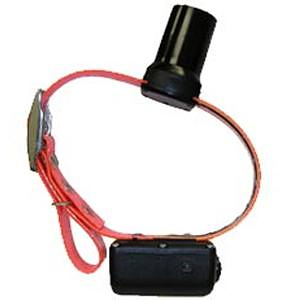 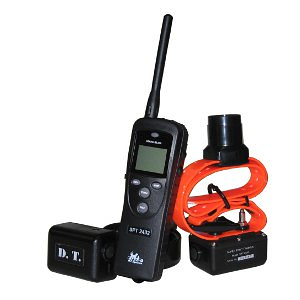 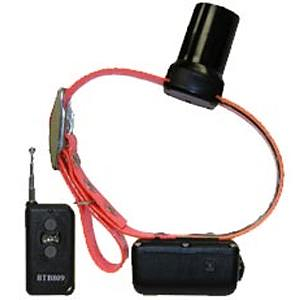 DT Systems offers a versatile series of dog beeper collars with long range reliability and user-friendly operation. 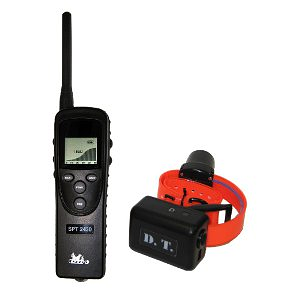 From up to 250 yards away and with dual modes, DT Systems dog collar beepers come equipped with a state-of-the-art audio booster element that allows hunters and trainers to feel confident in this series of dog beeper collars. 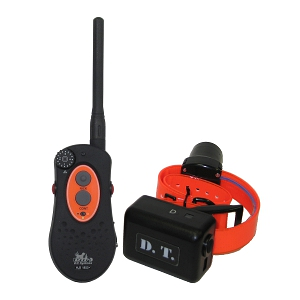 With options of single beep or double beep dog collars, DT Systems ensures you'll find an effective and affordable option that suits your needs.